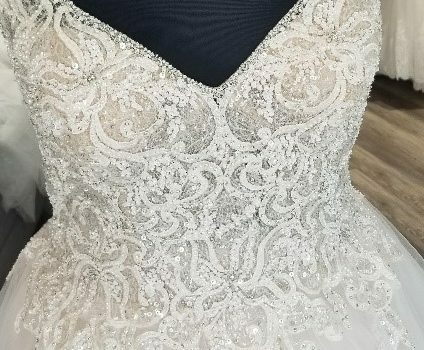 Brand New Allure Bridals Wedding Gowns: Just In Time for Summer! Think PINK! 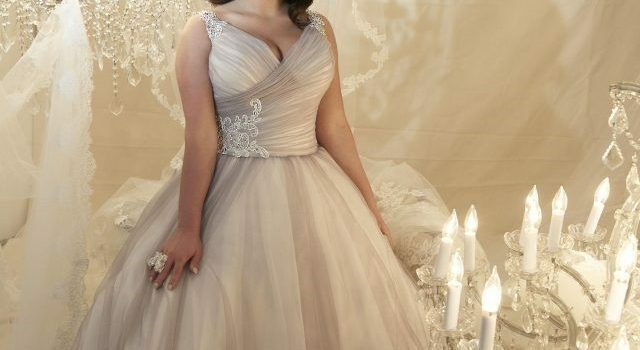 Pink Wedding Dresses Are on Trend for 2018!